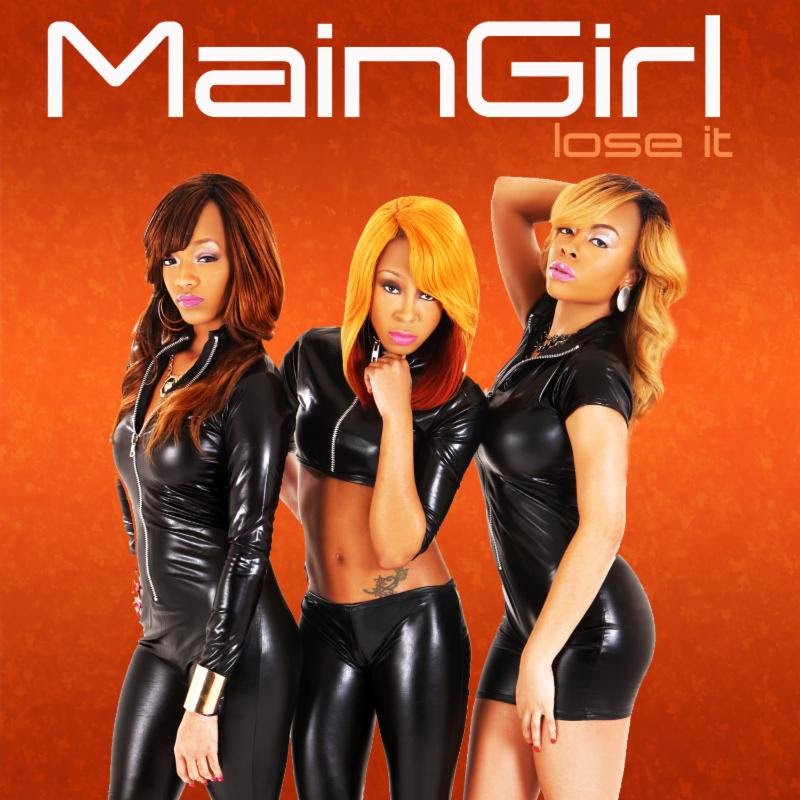 Diverse Music Group presents the next big R&B/POP female Group “Main Girl” with their blazing new single titled “Lose It” Main Girl introduced their brand of R&B/POP to the masses last year with their well accepted first single “Sucka”, which was a fun and playful record. The Sucka song and video became one of the most talked about records and videos in the D.M.V. (Washington DC, Maryland and Virginia) area. 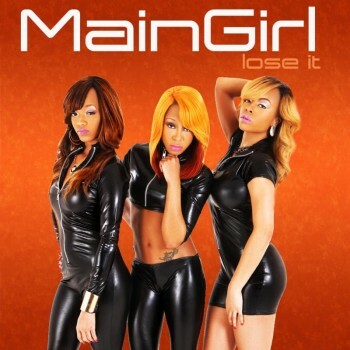 Main Girl is back at it again for 2014, ready to welcome us back into their musical space!